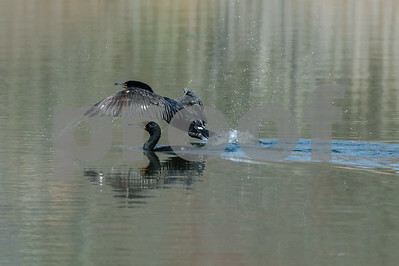 Cormorant skims along the surface of the water. 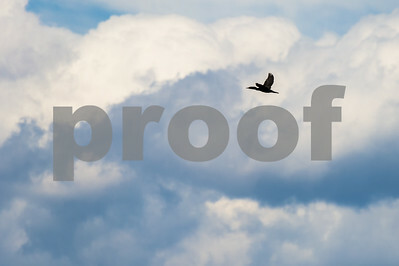 A lone Cormorant flies in the clouds. 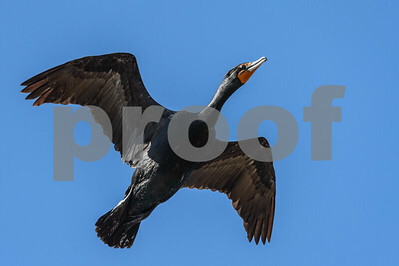 Double-breasted Cormorant lifts off of the water and becomes airborne. 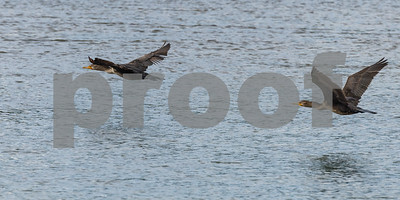 Two Cormorants skim the surface of the water. 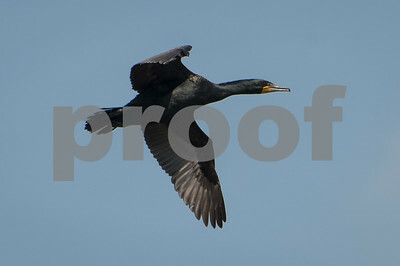 Double-crested cormorants (Phalacrocorax auritus) fly from the ocean into the salt marsh for building materials. 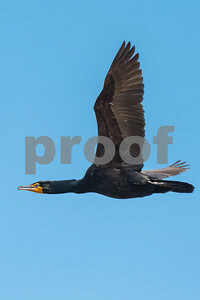 What amazes me is that they retrieve a single strand of grass (as the Cormorant is carrying in the image) or a single stick and fly back toward the ocean where they are building their nest. 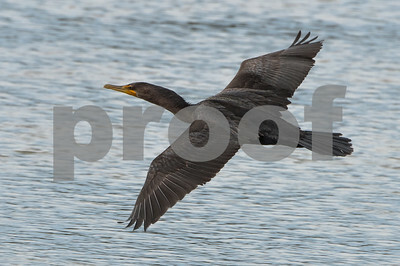 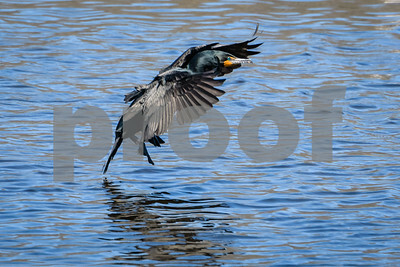 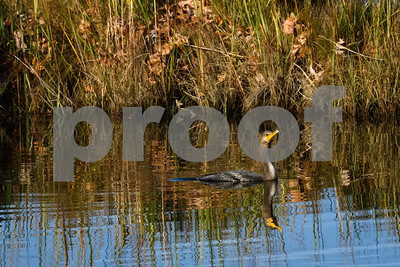 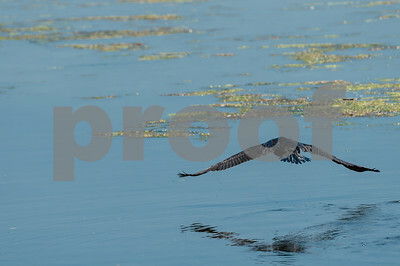 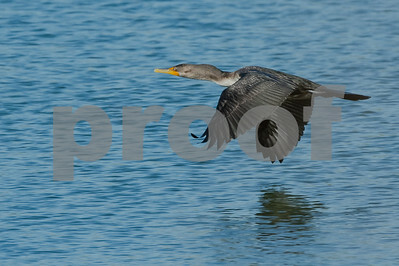 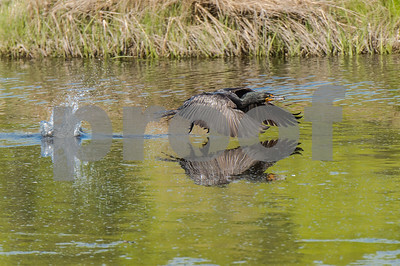 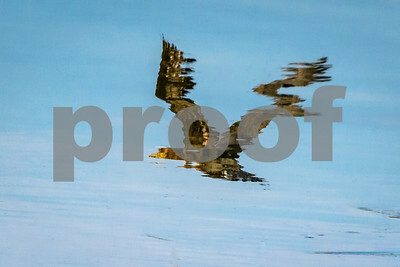 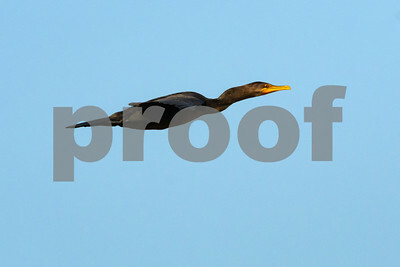 A Cormorant swims up and down a main channel in a salt marsh looking for fish.